A series through the Bible, cover to cover. Jesus broke into human history at its darkest moment–after 400 years of no prophetic word from God. Yet when Jesus spoke, the crowds were amazed at His teaching, because He taught with authority, and not as their teachers of the law. Jesus’ true spiritual light would be contrasted with the political and religious philosophies of the world. The stage was set. 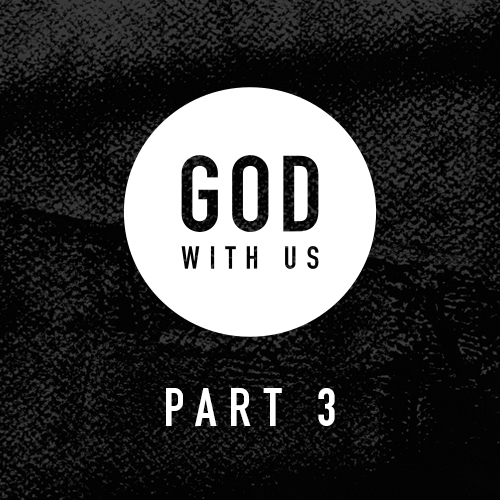 The conflict begins, and God’s divine plan unfolds before an unbelieving world. Our weekly Bible Study Guide will enrich your understanding of the Bible, prepare you for the message the following weekend, and for group discussions. Have you ever been confused about how the Old Testament all fits together? Are there so many patriarchs and prophets and kings and characters that it just doesn’t seem to make sense? If you have fifteen minutes, Pastor Bob will help straighten everything out for you! The first section of the Bible, the “Pentateuch” (“five books”), takes us on a historical journey from the creation of the universe to the death of Moses. Humanity turned away from God. Yet, God did not turn away from humanity. 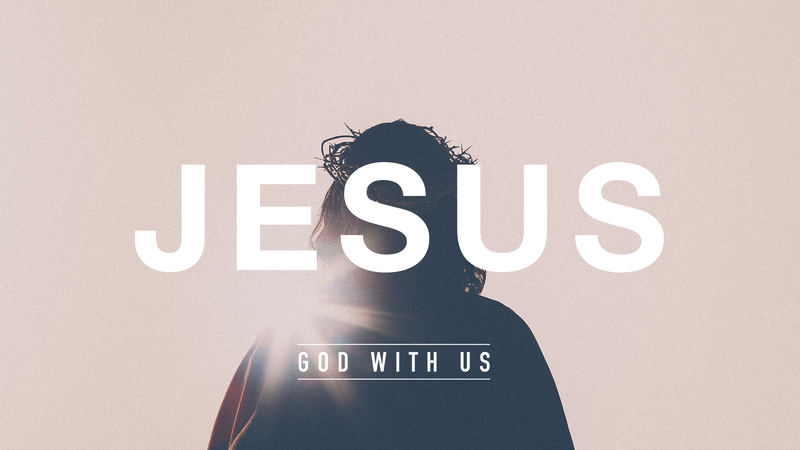 Instead, He chose to draw near; to be with us. To put it simply: Israel was God’s plan to make Himself known to the world. It was time for a new generation to lead the nation of Israel, but they were up against tremendous challenges. In the books of Joshua, Judges, and Ruth, these new leaders discover that engaging with the world and becoming entangled with the world are two very different things. God is always looking for a remnant of faithful people to fulfill His plan and bring hope to the world. God intended for Israel to be a theocracy (under the rule of God), with Yahweh serving as the one and only King for the nation. Yet, the people clamored for a human king so that they could be “like the other nations.” The prophet Samuel transitions the nation into the period of the monarchy by anointing the first two kings, Saul and David. The book of Job holds a very unique place in the Bible, for it is the only book entirely devoted to the issue of suffering. The book of Psalms was Israel’s hymnbook, containing both personal and corporate songs that were used in the worship life of the Jewish people. Together, these books make up the soul songs of the nation. The history of the kings and prophets of Israel is a story depicting the nation’s unfaithfulness and God’s response of ridiculous love. It was during this period that many prophets (some who wrote books included in the Bible) arose to call the nation back to covenant loyalty with Yahweh. God With Us Part 7 continues chronicling how God rewards the fall of Judah with nothing but utter faithfulness. The Old Testament concludes with the major and minor prophets, the mouthpieces of God, unceasingly calling the nation to return to God with a whole heart.